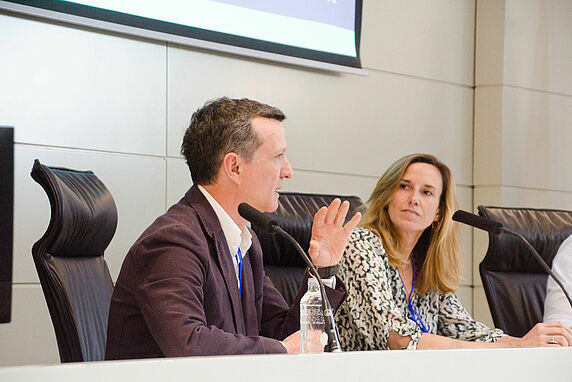 Around 45 Hertie School students travelled to the 11th European Public Policy Conference (EPPC) in Madrid, Spain at the IE School of Global & Public Affairs on 29-31 March to discuss how digital innovation is changing society. This year’s theme, “Syncing Societies: Exploring the intersections of tech & policy”, focused on both the benefits of technological innovation and its potential downsides for inclusive and equitable societies. 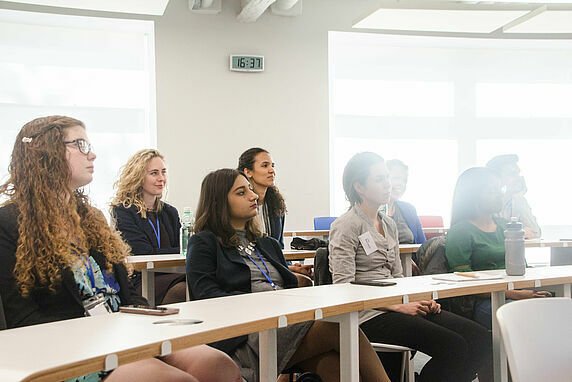 The EPPC conference is organised annually by first-year master’s students at the Hertie School of Governance and is sponsored by the IPLI Foundation. 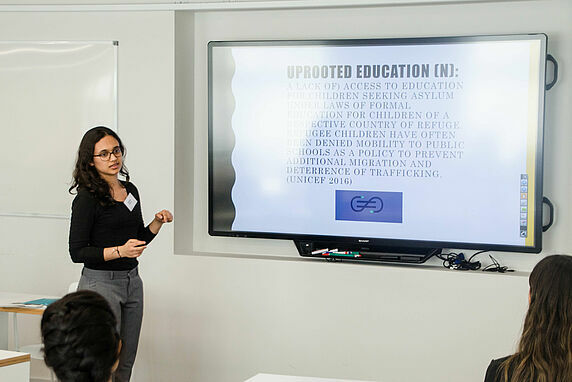 Each year, students choose a public policy theme, specify topics for discussion, invite speakers, and organise workshops and panels. 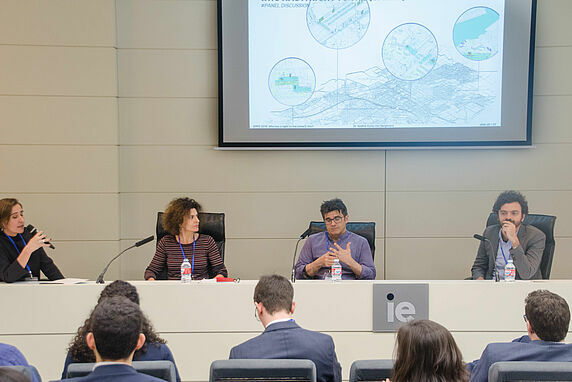 The conference rotates each year to a new European capital, also chosen by the students. Around 70 scholars, stakeholders and students attended this year. The 2019 conference was divided into three areas. Policy and Government, Smart Cities v. Gentrification, and Structural Inequalities. They explored whether tech is changing the role of the state, who has the “right” to the city, and whether tech is disrupting or reinforcing inequalities. The founder and CEO of data software company Baresquare, Georgios Grigoriadis, gave the keynote on artificial intelligence and policymaking. This year’s EPPC chairpersons were first-year Master of Public Policy (MPP) student Alexandra Starry and first-year Master of International Affairs (MIA) student Willy Winkler.